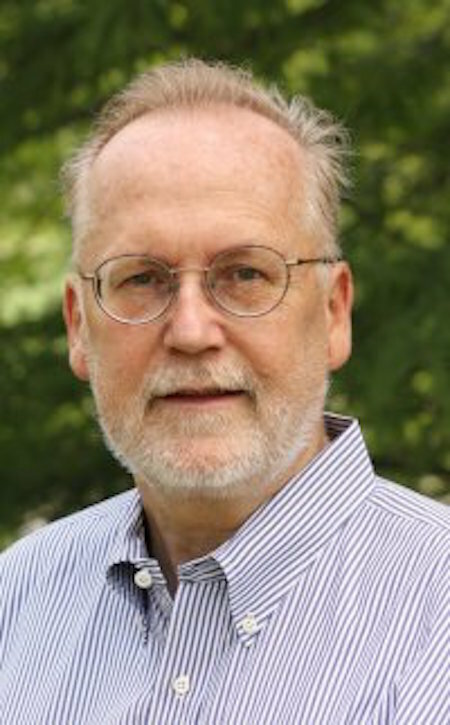 Congratulations to our Boston Program Director Professor David Malone for receiving the Samuel DuBois Cook Society Raymond Gavins Distinguished Faculty Award. This is the 20th anniversary of the Samuel DuBois Cook Society Awards, which has recently been renamed to honor the late Professor Raymond Gavins. Among other qualifications, the award recognizes those who have been influential in working towards, “betterment of relations between persons of all backgrounds.” A dinner at the Washington Duke Inn will be held on February 21st, 2017, to honor the recipients of this prestigious award. Read more about the Samuel DuBois Cook Society here.